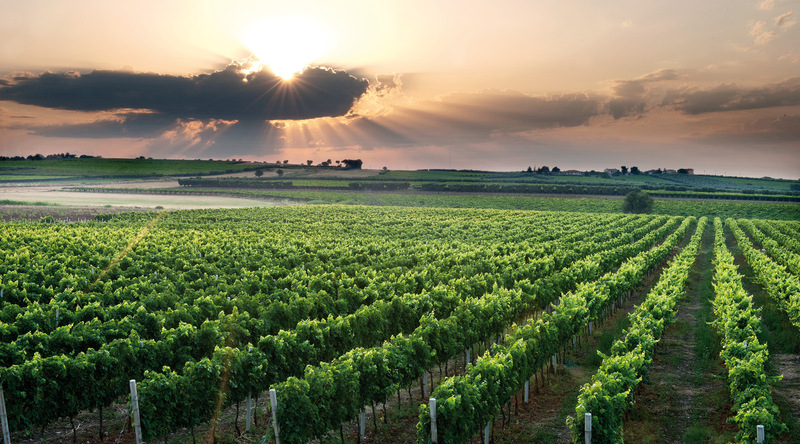 In addition to the typical southern Italian varieties such as Montepulciano, Aglianico, Greco, Trebbiano, Malvasia and Falanghina, we have left room for innovation with the expansion of our viticultural heritage for Garganica, Chardonnay and Syrah. 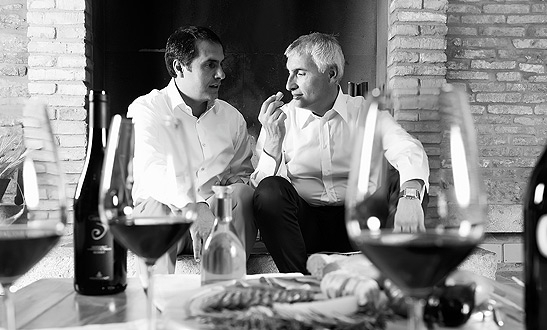 Enrico and Pasquale Di Giulio are brothers who represent a third generation of passionate winemakers. Enrico is the oenologist and Pasquale the agronomist: the history of the business is primarily a history of the family. THE LAND IS FIRST OF ALL A PLACE WHERE LIFE IS BORN. THE HEALTH OF OUR LAND IS THE MOST PRECIOUS LEGACY WE CAN HAND DOWN TO FUTURE GENERATIONS. For this reason, with the greatest respect for the environment, we cultivate our vineyards using integrated pest management. We believe in the power of natural resources and choose, depending on the conditions, techniques with low environmental impact. Loving the land means first of all preserving it. We also believe that the most authentic traditions can complement the most modern technologies. In managing our vineyards we use precision viticulture. 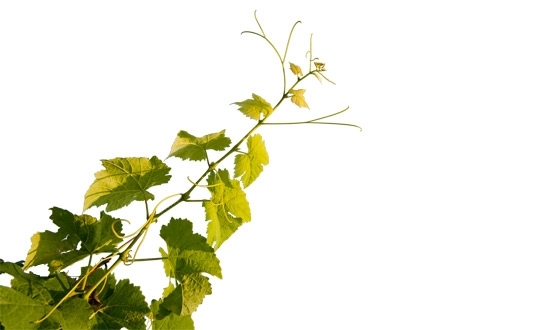 We cultivate the land in a rational way so we focus on sustainability and enhancing the terroir.